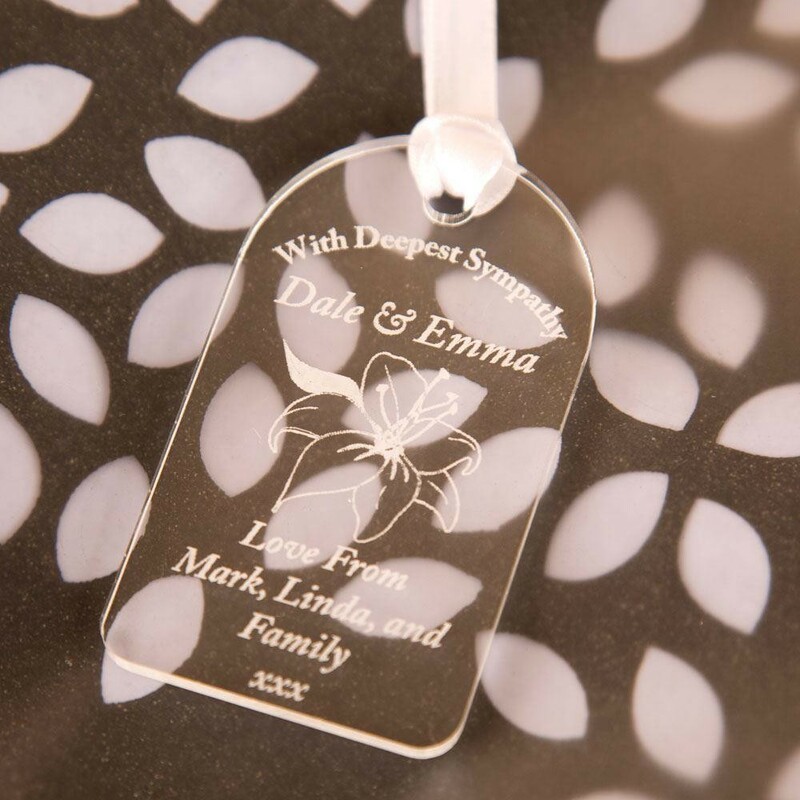 Show your sympathy to a loved one and add a personal touch to a bouquet with our personalised Deepest Sympathy tag. 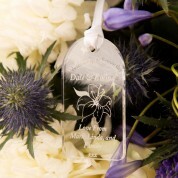 t comes complete with white ribbon to attach to your memorial gift. It's a keepsake for your loved one to know they're in your thoughts.